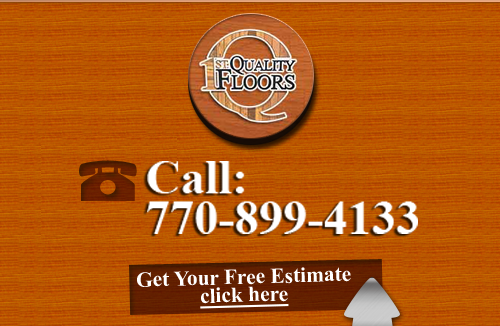 At 1st Quality Floors, our Atlanta flooring company specializes in flooring services for homeowners and businesses interested in hardwood flooring, natural stone flooring, VCT (Vinyl Composition Tile), LVT (Luxury Vinyl Tile), and more. At 1st Quality Floors, we are committed to excellence and this dedication shows in all our workmanship. We know our customers expect the best experience possible and hope for the best results when it comes to their flooring. We know that your home or business is a reflection on you, which is why our Atlanta Flooring Company works so hard to ensure you get the most beautiful flooring possible that exceeds all your expectations and hopes. 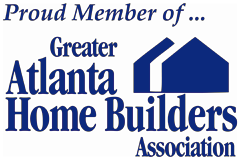 We serve many areas in the greater Atlanta area including: Marietta, Roswell, Dunwoody, Peachtree city, Norcross, Johns Creek, Kennesaw, Atlanta, McDonough, Fayetteville, and Cummings. We also provide our professional flooring services to: Gainesville, Conyers, Douglasville, Duluth, Griffin, Newnan, Covington, Acworth, Sandy Springs, lithonia, Buford, and Alpharetta. 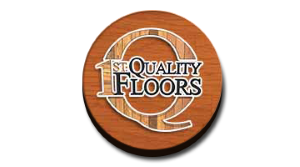 When you're looking for a flooring company that has the experience and expertise to repair, replace, or install your new flooring, you can count on 1st Quality Floors to give you only the best in first quality flooring and services! If you are looking for more information about a Atlanta Flooring Company then please call 678-615-7799 or complete our online request form.